This infographic depicts on list of largest museums in the world. Musee du Louvre is the first largest museum with 9720260 visitors per year located in France. 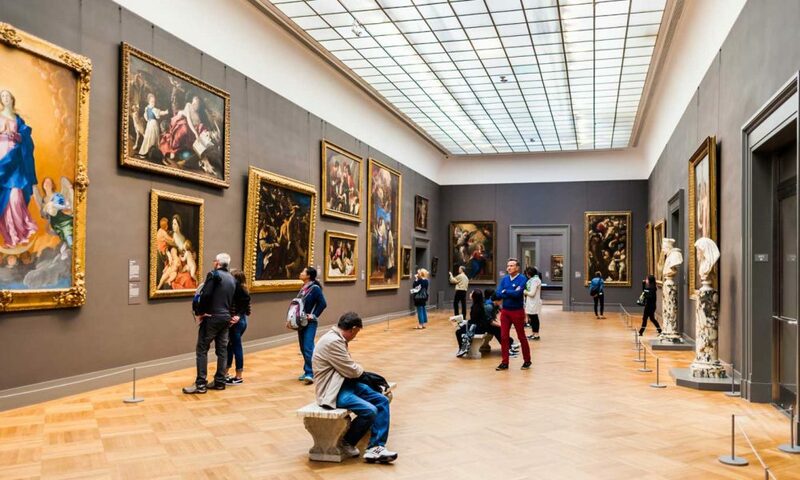 The Metropolitan Museum of Art is the second largest museum with 6115881 visitors per year.